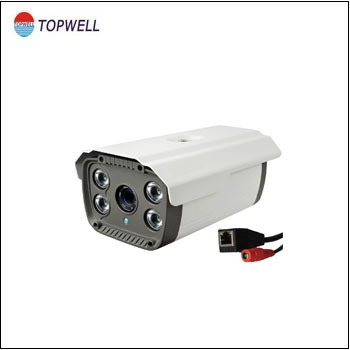 We design and produce plastic smart camera cover for customer, and we support one stop solution from design to final product. 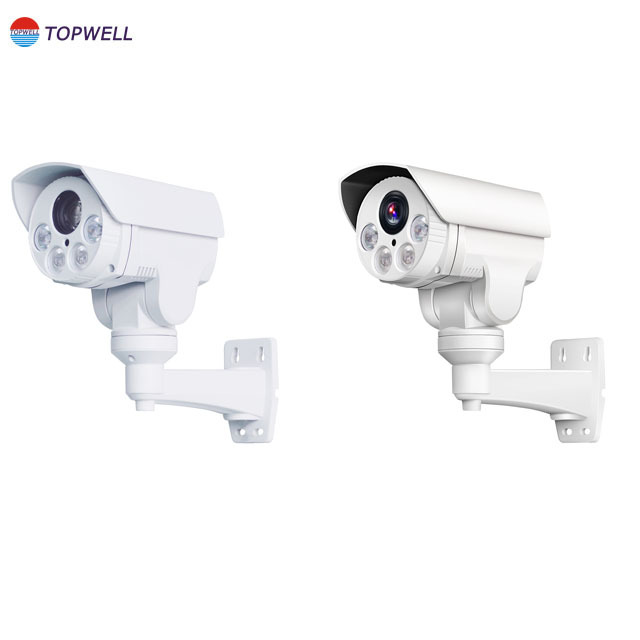 Established in 1996,Topwell has 22 years for plastic mold making and plastic injection, we have 125 sets injection machines from 90 to 1000 ton, we built R&D team and we can serve Industrial Design, Mechanical Design and Electronic Design. 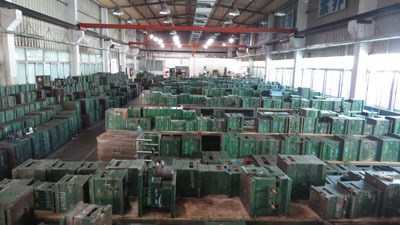 We are professional OEM/ODM of plastic tooling and injection molding,secondary process and product assembly in China. 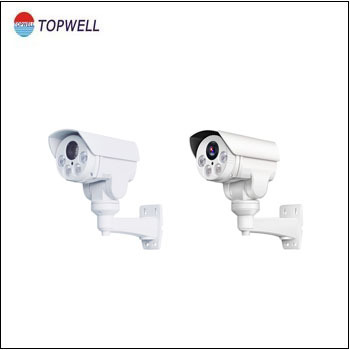 Topwell has developed and manufactured a wide range of tools and plastic products for home products, Automotive, Telecommunications, OA, Medical and Electronic industry. 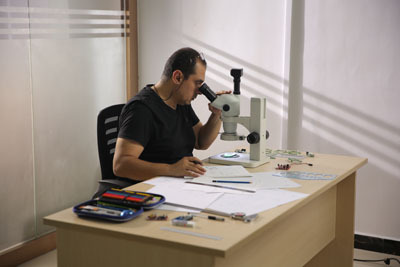 Our main products include R&D Electronic Product Design, Injection Mould , IML/IMD Moulding Parts, Silicon Mould , Metal Parts , Complete Final Product Assemble, Rapid Prototype Parts, Precision CNC Parts . 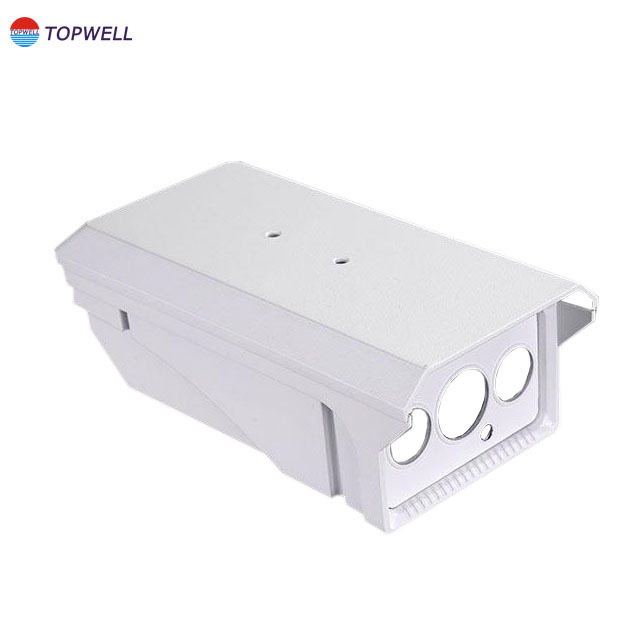 And looking at the catalog, you can know more our product such as Pos Machine Injection Mold, High Precision Mold , Medical Device Injection Mould, Plastic Housing Mould, Speaker Phone Mold , etc. 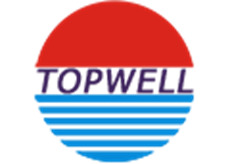 Topwell is proud of being an innovative company in mold design and efficient manufacturing processes. We are committee to long term development and looking forwards to establishing a strong business partnership with your company. 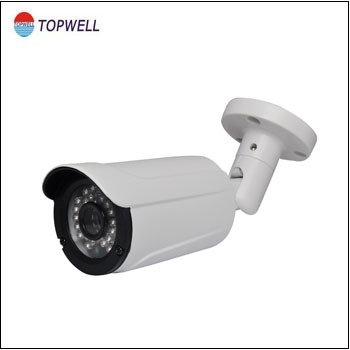 The management team at Topwell welcome you to here and looks forwards to working with your company for many years. 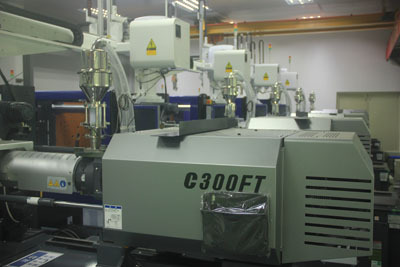 1.Mold design is subject to customer's requirement. 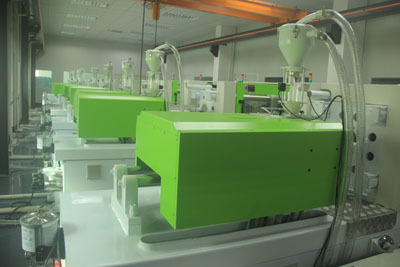 2.Injection molding machine specification of certain plastic,etc.Our products include a variety of vacuum cleaners,and plastic components.These products are widely available to world-class large companies.We have won a high reputation among clients.Our company provides processing or researching and manufacturing services.We are very interested in the development of new products to meet market demands. 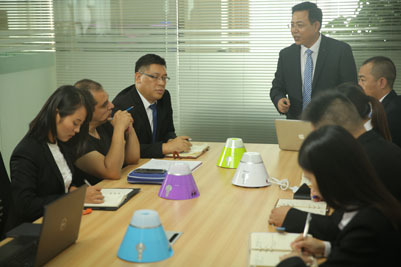 3.specifications about flow,material, radian and so on,we can fit in all you want. 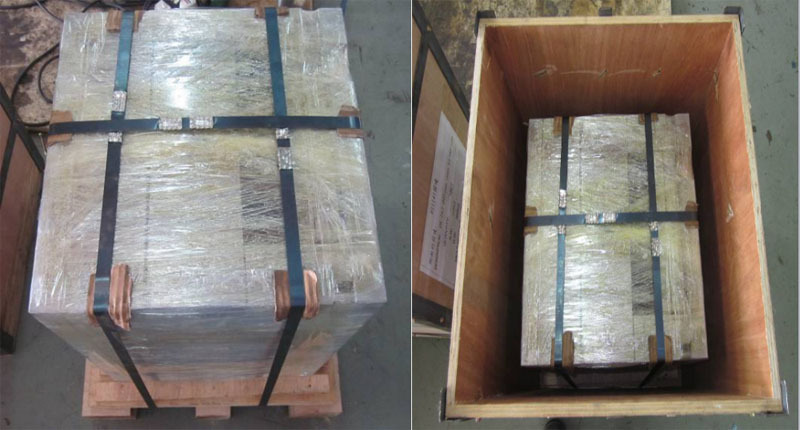 1.For mold: After assemble and clear mold ,we paint anti-rust for or grease on mold ,then cover it with thin film and place it into a stable wooden box. 2.For plastic products: The first thing is to wrap each part up with semi-transparent thin foam and put it into plastic bag, the second step is place them into cartons with thin sponge plates to prevent scratches. 1. Do you do OEM & ODM products? 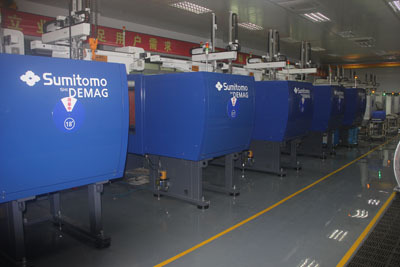 Yes, we are specialized on OEM & ODM products. 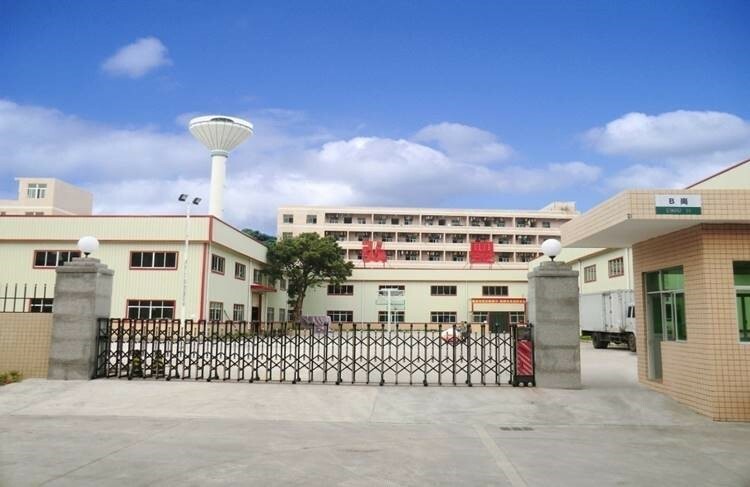 Yes, we are direct factory, professional on plastic mould, plastic and hardware parts. 3. I have no drawing, how I should do to start the new project ? You can supply a sample, we will help to finish the 3D drawing design. 4. What is your shipment way? 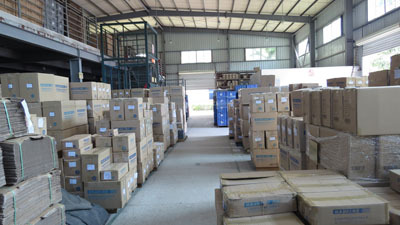 Sea shipment , air shipment, express shipment for small quantity. 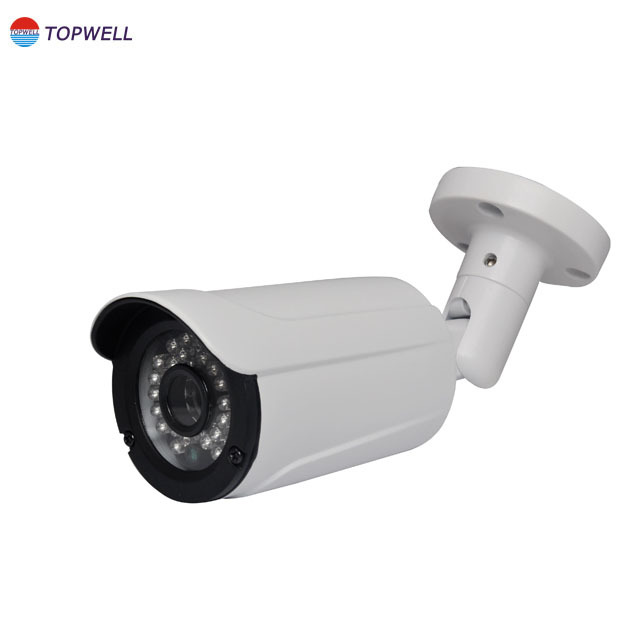 If you don't come to our factory and also don't have the third party for inspection, we will be as your inspection worker, we just require your trust. 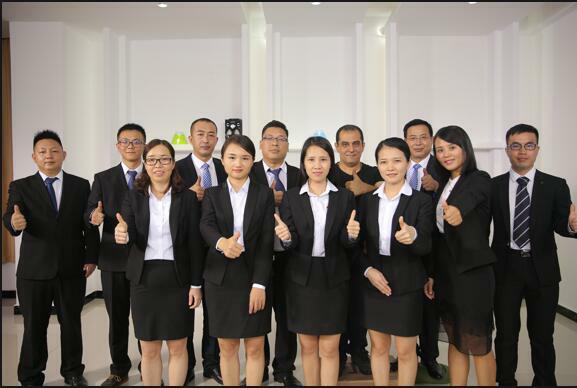 We will supply you a vedio for production process detail include process report, products size, structure and surface detail, packing detail and so on, so you will feel you are in our factory. 6. How is your after-sale service? We have a very good reputation for our after-sale service, we bear all problem responsibility if they are ours, timely reply and satisfied solving is our strength. Your problems are ours too. So you never need worry the after-sale service. 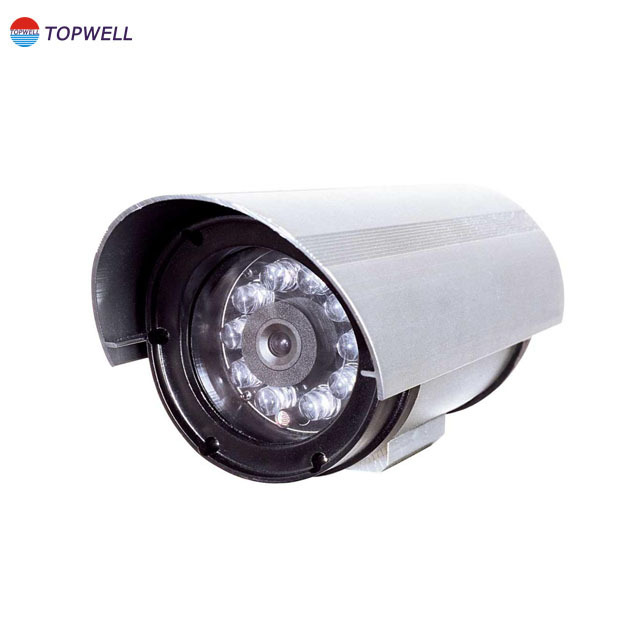 Looking for ideal Plastic Camera Cover Manufacturer & supplier ? We have a wide selection at great prices to help you get creative. All the Smart Camera Cover are quality guaranteed. 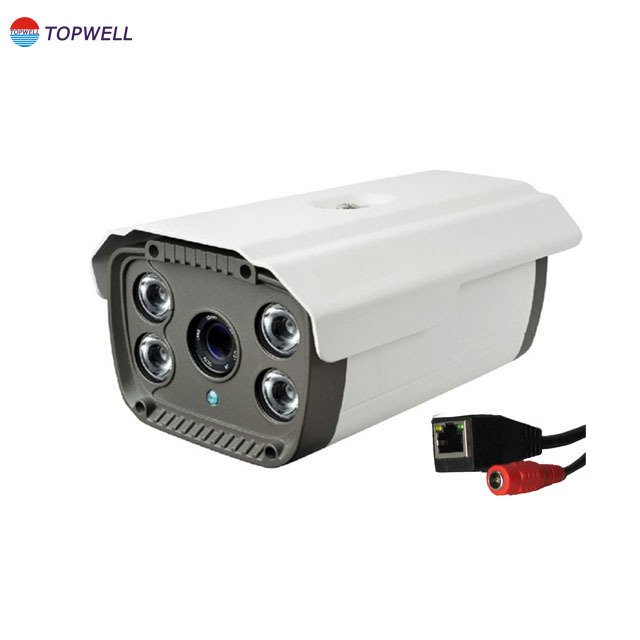 We are China Origin Factory of Mould for Camera. If you have any question, please feel free to contact us.